The blog which is loading time slow most of the blog do not like to visit visitor. 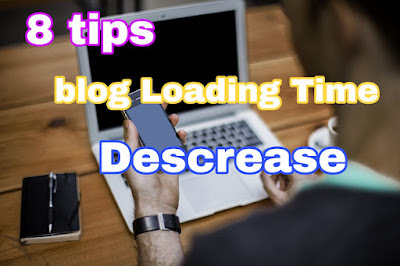 if you are blog loading time is slow then traffic will be less in your site. 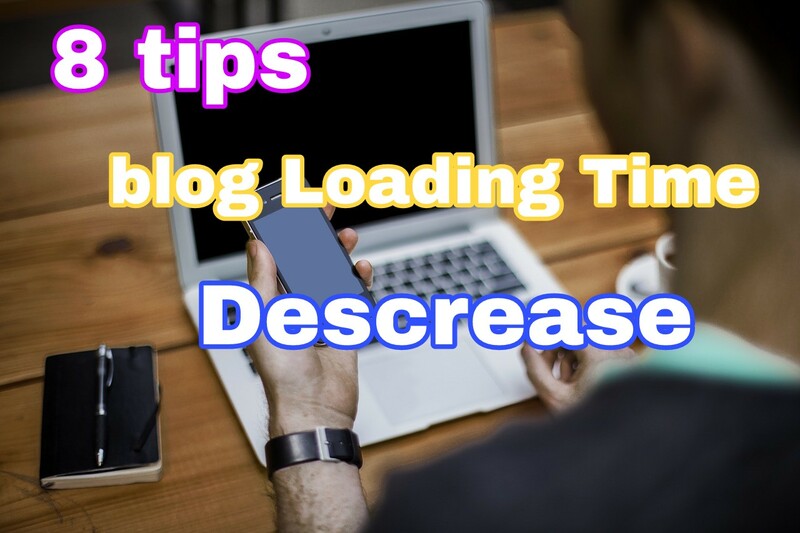 so we will tell you how to reduce blog loading time in this post. There are many comments related to blog loading time in my blog too. that's why blogging time in this post will tell about Decrease. many people in India still use 2G internet if the loading time of your site is less then you will get pagerank increase. I am going to tell you about some of the following online tools you can check your site's loading time by visiting any of these sites. Now I am telling you some tips. I hope you can reduce your blog's loading times by following these tips. I think using more wighets in blog is the most effective on this site loading. so if the number of wighets in your blog is high them. reduce them I mean just keep the most needed wighets. The number of post to be show on blog home page is not high. you make maximum 5 post show on homepage, how to Descrease your site loading time. Many people use pop ups in their blog. if you also use popup in your blog do not do it now as it affect your site's loading time. A lot of people use more ads in blog to earning more than that, except for effect on loading except for those who do not like to visit more visitors on that site. blog is good if you use ads at least. If you are site loading time is high, then it may be due to your template or theme. So download the template only from the good websites and was the futures Before downloading templates, wether templates speed is optimized or not. if their template is optimizing, the loading time will be reduced. Please reduce the size of your image before uploading the image in the blog post . if you are on wordpress you can use smush it plugin to reduce the size of the image. If you use CDN in your blog then your side will be loading soon. I use cloudflare right now in my blog, with this there has been a lot of benefits in my blog along with speed. that's why if you also want to use the CDN and in blog then you will only recommended cloudflare. If you are on wordpress then you use a catching plugin you can use w3 total cache for catching. I hope you enjoy this post you tell us in the comment that how you felt this post and any questions related to it. can tell us by comment share this post with your friend in the social networks.